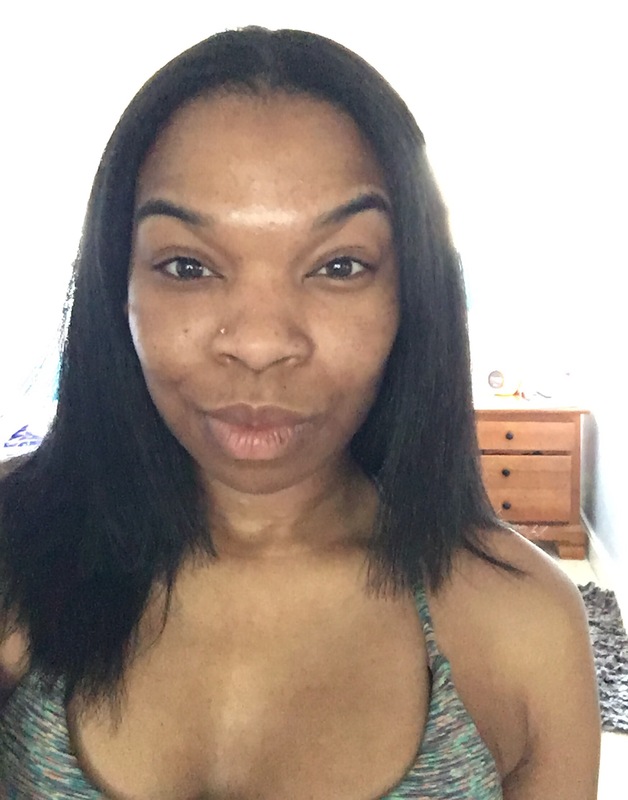 CrazySexySmooth, My Keratin Treatment Experience – Hola, Manito! 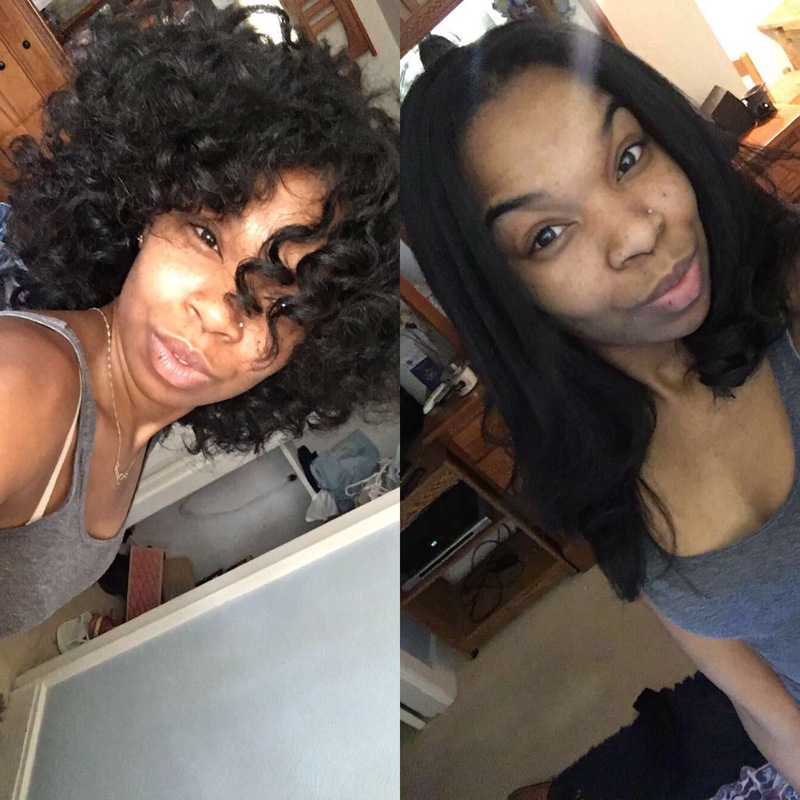 One of the best things about being a curly girl is having the ability to be versatile with your hairstyles. Now that I let go of relaxers, I can give Afro Puffs like R.A.G.E. or rock a sleek, chic straight style if I choose. But there are sometimes when my straight hair doesn’t get to last as long as I want, especially when warm weather comes around. Being a natural, I have to be even more mindful of humidity and consider my roots might go from 0 to 100 real quick…real f*cking quick. Someone I knew understood my love for silky hair when I want to give my curls a rest and introduced the idea of a Keratin Treatment to me. I’ve heard of that treatment before but it didn’t seem like anything appealing to me considering I slay my own silk presses pretty well at home and hearing the price range is between $200-$350 made me say “NAH” in my best Cheif Keef voice. However, I was presented with an opportunity to receive a complimentary service to convince me otherwise. I was open to the idea of trying new things with my hair so I was warming up to it. 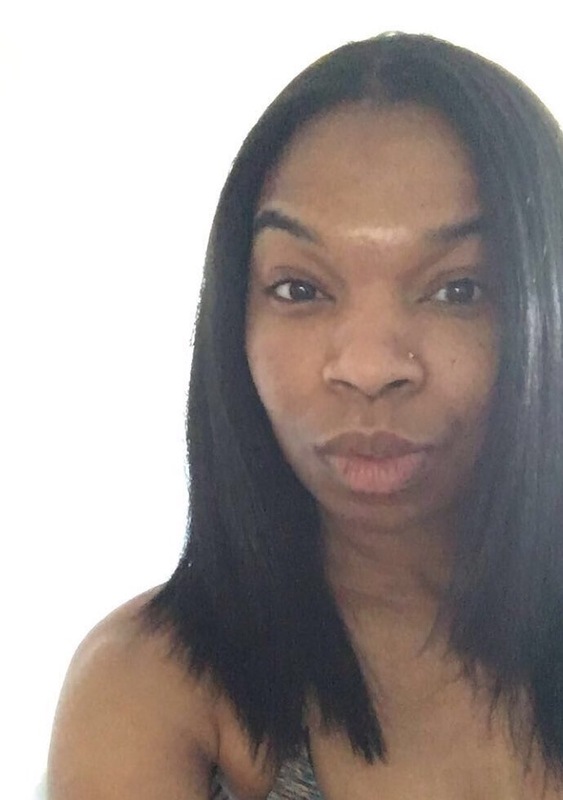 After careful consideration and making Fredro Starr proud by doing my Googles, I decided to go through with the Keratin Treatment. I met with Yakasta at Blue Hair Studio in Yonkers and she gave me all the tea about Keratin Treatments. 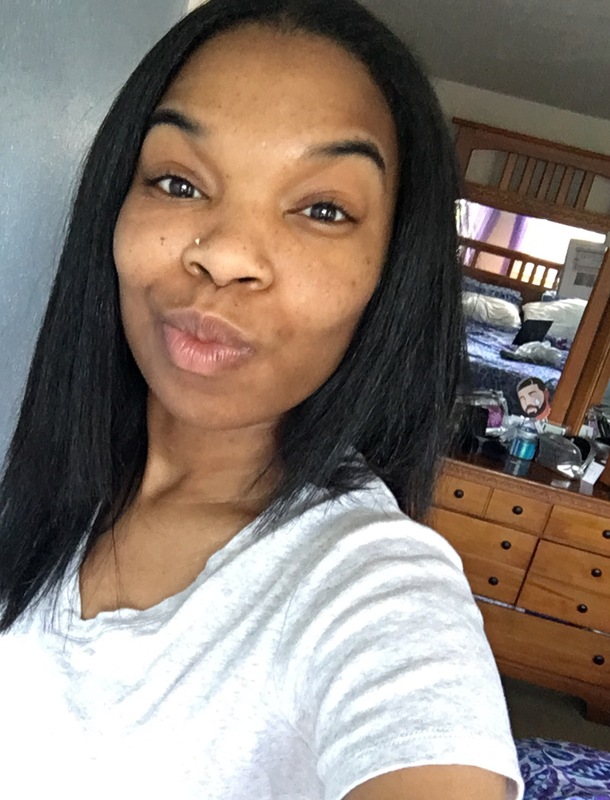 I was concerned after seeing Keratin Treatments use formaldehyde, which can be hazardous if done improperly, and was worried the process could do damage after I spent 2 years ridding it from the “creamy crack” known as relaxers. First, she would wash my hair with a clarifying shampoo. Then, she would divide my hair into four sections and apply the Keratin. She would then proceed to blow drying my hair after all the sections were applied and the blow-drying process would be much faster than usual. Lastly, she would infuse the treatment by flat-ironing my hair. I was sold and we went on with the treatment. 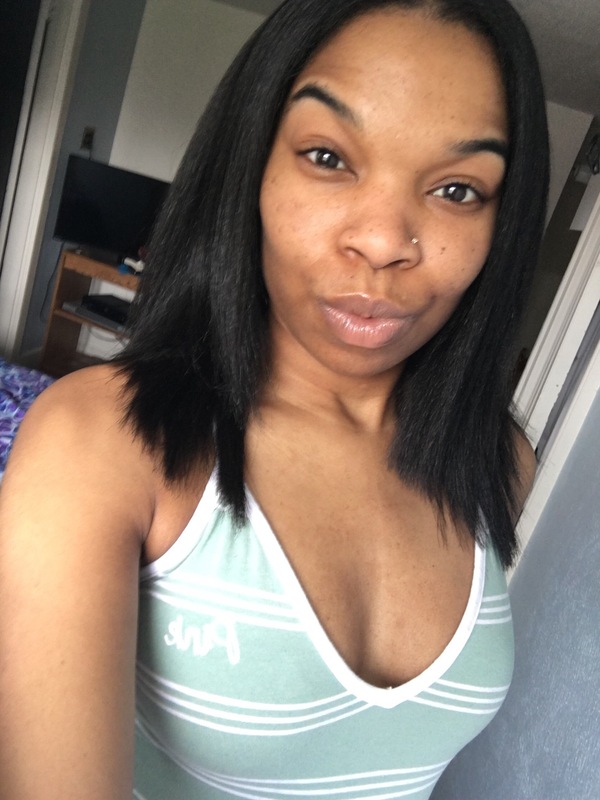 It felt great not to do my own hair for a change and the results were amazing. I even decided to cut my hair shorter. My hair was shiny and so soft, I haven’t seen my hair that straight in a L O N G time, not to mention it felt amazingly strong. I leaped out my chair ready to show off and toss all this beautiful hair around. My hair flip was on a “hunnid” all day! It’s been days since my salon visit and I’m still amazed with how wonderful it turned out. Since then, I’ve noticed my hair sheds way less and there are less snags and tangles. It’s looks and feels healthy too. I’m still getting compliments on how shiny it looks. I was told results can last from 3-6 months depending on the nature of your hair and how well you take care of it. I doobie wrap my hair at night and sleep with a satin bonnet the old fashion way to maintain my look. You should also avoid getting your hair wet for 72 hours of treatment for optimal results and use sulfate-free shampoo whenever you wash your hair. I’m looking forward to seeing how less frizzy my hair will be over the next few weeks because my curls can get unruly. I’m also looking forward to faster drying time and sleeker straight styles without all the heat for a while. Before you make the decision to get a Keratin treatment, you should consider the pros and cons. 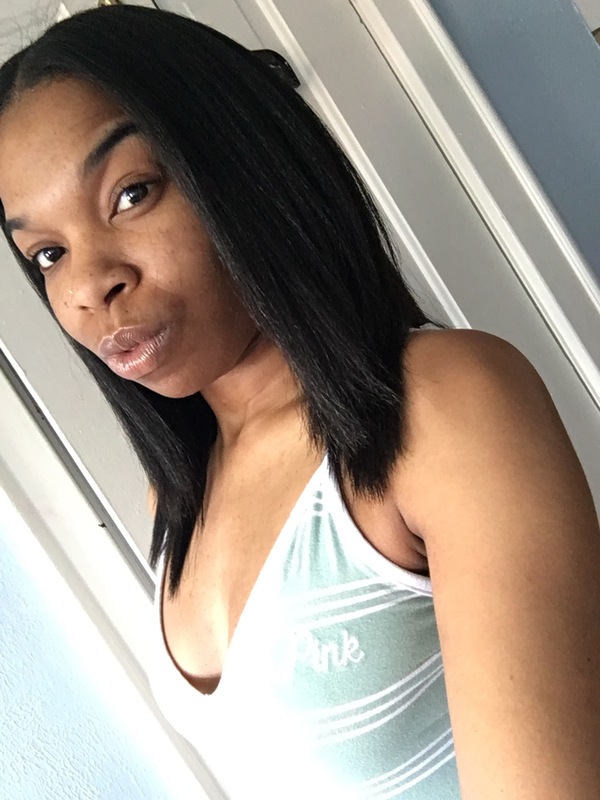 Some of the benefits for me were hair with less frizz, more manageability, less shedding and tangles, stronger hair, ability to seal in moisture effectively, maintaining straight hairstyles longer and faster drying time. Plus I still have the freedom of wearing my hair curly, my natural curls just look a little looser for now. PLAYLIST – A Sunny Day, Some Chicks That Wanna Play..